We celebrate Valentine's Day with heart-shaped decorations and delicious candies. Join Let's Talk Science at McGill University and discover the science and the chemistry behind this sweet holiday! Come perform your very first heart surgery, by using pipe cleaners, play dough, elastic bands, and more! 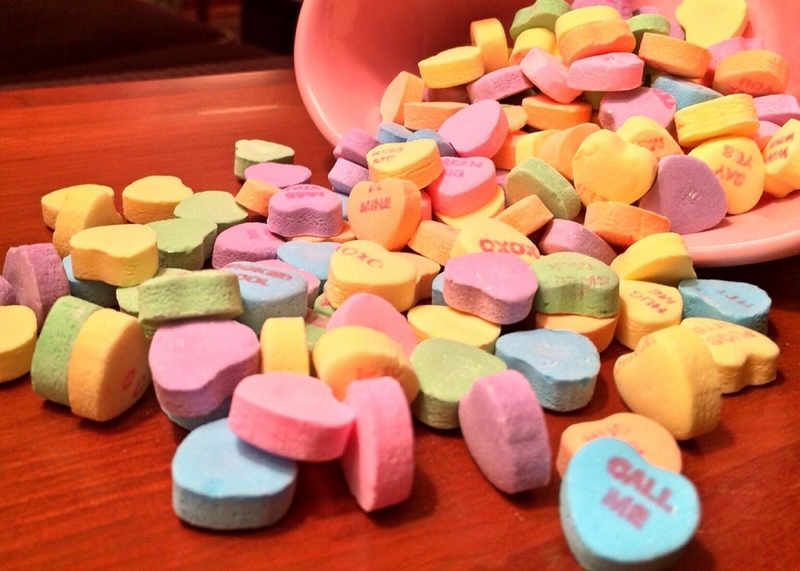 Then put your scientist skills to the test, as you learn about chemical reactions with Valentine's Day candy. Bilingual. No reservation necessary.